Armstrong Piano Service has been serving satisfied musicians in Monterey and San Benito County for decades. 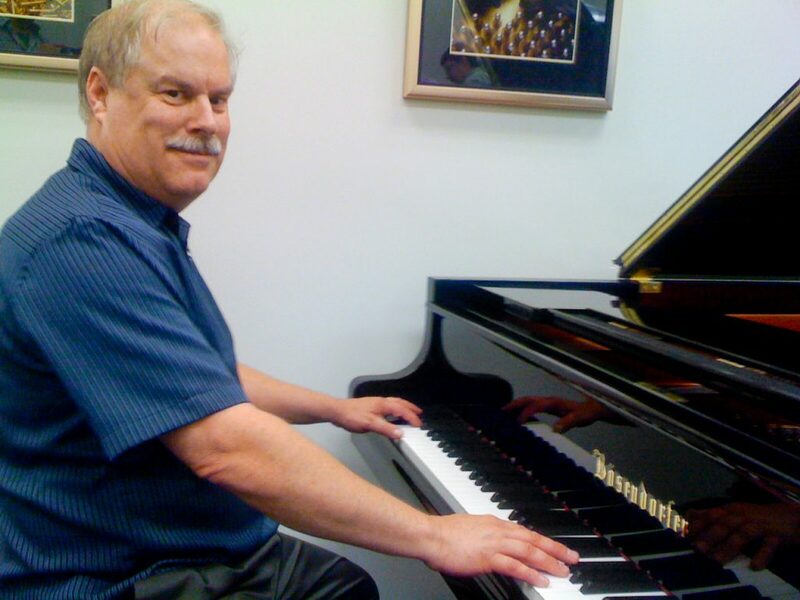 Tom Armstrong is an experienced and highly qualified Registered Piano Technician. Fine pianos can make beautiful music and will last a lifetime if cared for properly. 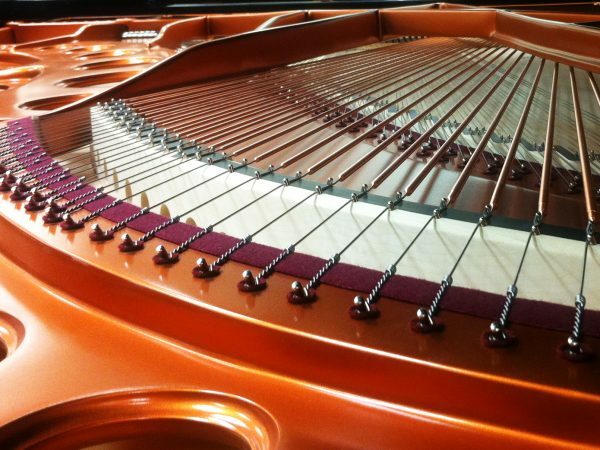 Your piano will sound better and play more easily with our expert service and attention to details. Call us today at 831-229-6530, or continue exploring the following pages. 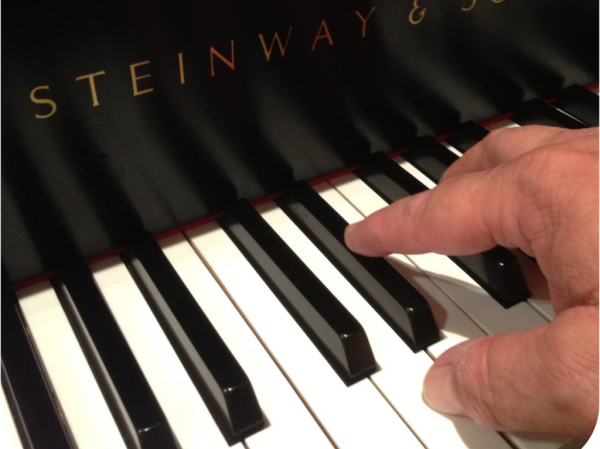 See why so many piano owners call on us regularly.